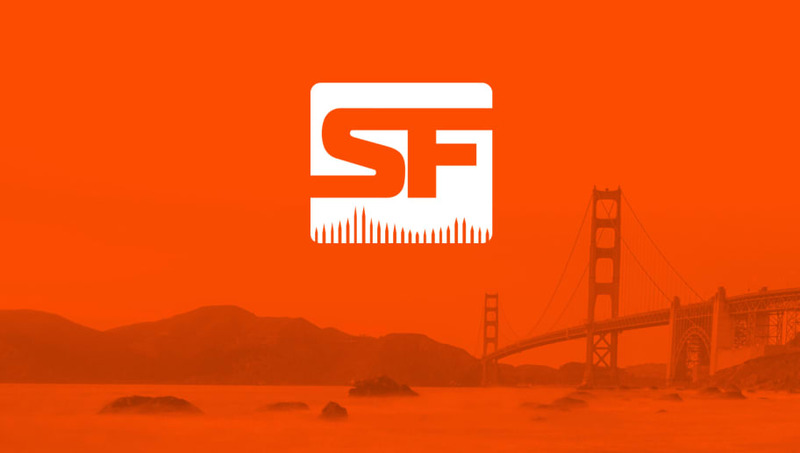 ​The San Francisco Shock announced Thursday a new member to its Overwatch League roster: Choi "ChoiHyoBin" Hyo-Bin. ChoiHyoBin was a member of X6 Gaming, a South Korean esports team that saw lots of success in 2017. What makes this signing even more notable for the Shock is that Min-ho "Architect" Park, ​another recent addition to the team, was one of ChoiHyoBin's teammates on X6 Gaming. The SF Shock are excited to welcome Choi Hyo Bin! Along with @Shock_Architect, he was a key member of X6 Gaming's Apex Challengers Season 3 Championship team. ChoiHyoBin plays both D.Va and Roadhog and looks to add even more depth to the stacked Shock roster. He has received praise from his teammate Architect, who went as far as to call him the best D.Va player in the world. "I am really glad that ChoiByoBin will be able to show the league he is the best D.Va in the world," Architect said in a tweet by the Shock.